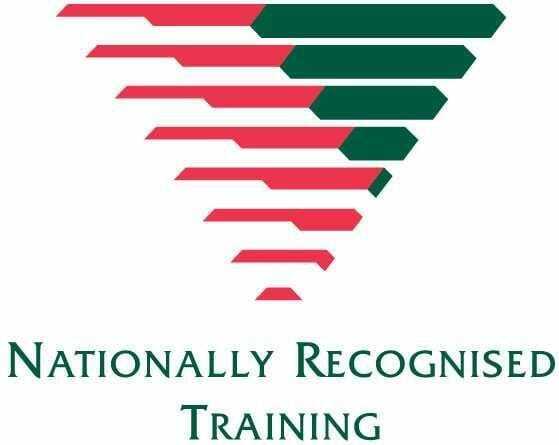 Aim: This accredited module provides individuals with the appropriate skills and knowledge required to implement and monitor work health and safety (WHS)/occupational health and safety (OHS) policies, safe work procedures and programs for warehousing or storing dangerous goods and hazardous chemicals in accordance with regulatory requirements, as part of work undertaken in the transport and logistics industry. It includes accessing and providing information on legislative requirements, workplace policies and procedures; implementing and monitoring procedures for identifying and assessing hazards; and implementing and monitoring procedures for controlling risks. Implementing and monitoring risk control procedures that have been identified, including required resources for implementation, and reporting to appropriate personnel, as required. Target Audience: Anyone working in logistics / transport, warehousing, distribution and storage industries and individuals who may have any management and control to implement and monitor Work Health and Safety (WHS)/Occupational Health and Safety (OHS) policies, safe work procedures and programs for warehousing or storing dangerous goods and hazardous chemicals. Note: The term Hazardous Chemicals has been adopted in the relevant states and territories that have adopted the Work Health and Safety Legislation.